This is a Hooké movie filmed in the Gaspésie peninsula. Hard work, though conditions and a near broken van. Now that is adventure! Make sure to watch the amazing new documentary about the great Atlantic salmon adventure into the beautiful Gaspé peninsula! 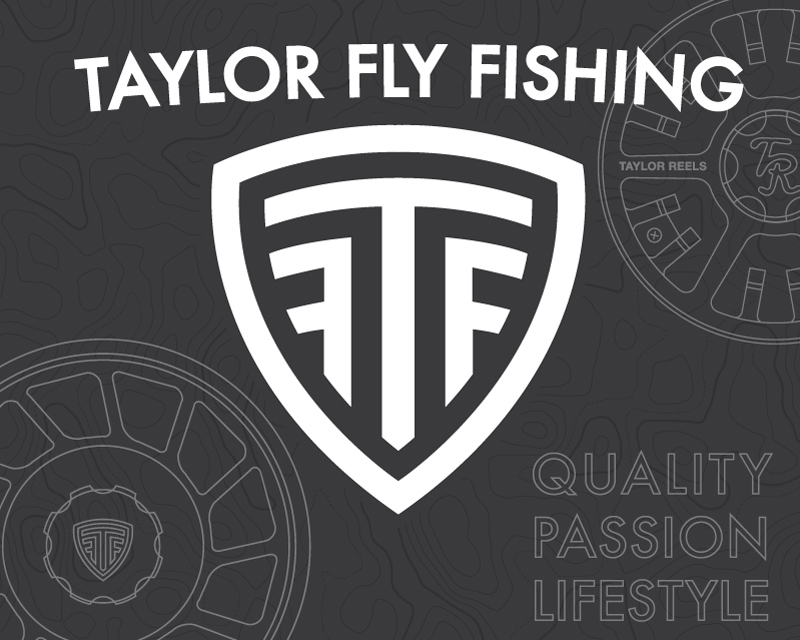 I keep hearing comments about it from fly angler at the fly shop and I’m getting very excited myself! 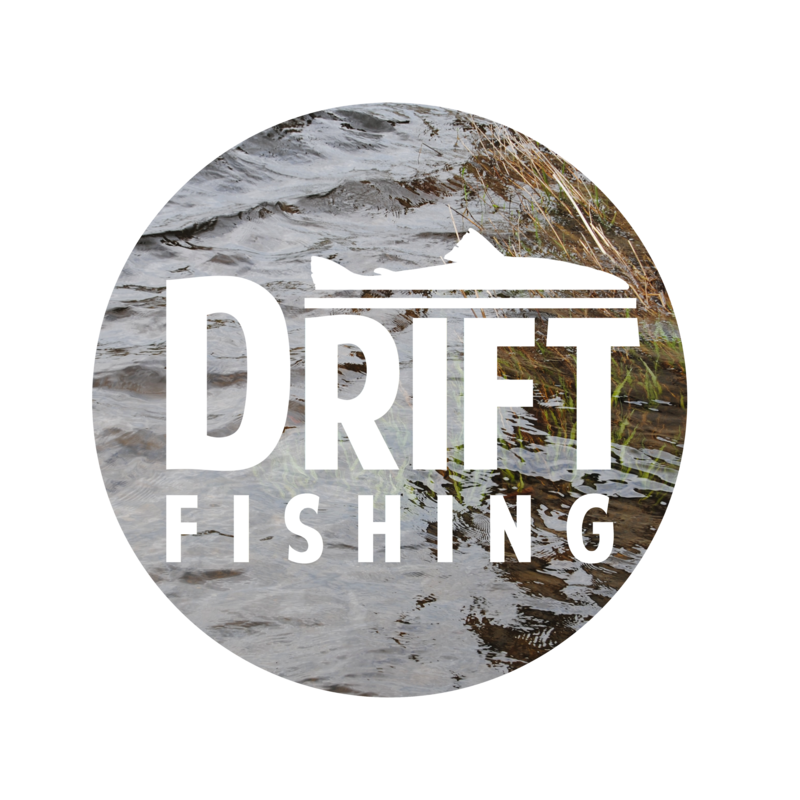 I want to start by wishing everybody a wonderful year full of fly fishing, and trophies! What a great way to start the new year with an awesome video from Hooké! Great song + 5 minute of Atlantic salmon fishing! Hooké Adventures / Miramichi Fall! 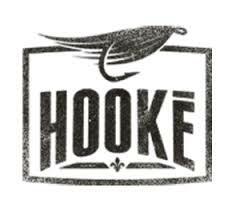 Hooké’s latest fly fishing video. Happening on the Miramichi this times chasing atlantic salmon. Watch Dereck catching is biggest fish ever! Hooké Adventures / Bonaventure Fall! What this Hooké video is about? Atlantic salmon in Québec, good music and bent hook. Oh ya! ASF, FQSA and the Quebec Government partnered to produce a great video on how to properly release the great Atlantic salmon. Although it’s targeted toward salmo salar, it’s a great example for all salmonidae such as trout, pacific salmon, char and all other fish species too!